Resume parsing is a complicated process. It takes years of experience and hard work to make a software that actually does the job with utmost accuracy. A resume parser is basically a context based software which is able to recognize the relevant information from the documents and present them in an organized manner so that it can be processed and stored in a database under various sections. Various resumes have various formats and the language used in the resumes is often different and ambiguous. So when a recruiter is trying to source a candidate; usually they have to analyze the whole lot of resumes. 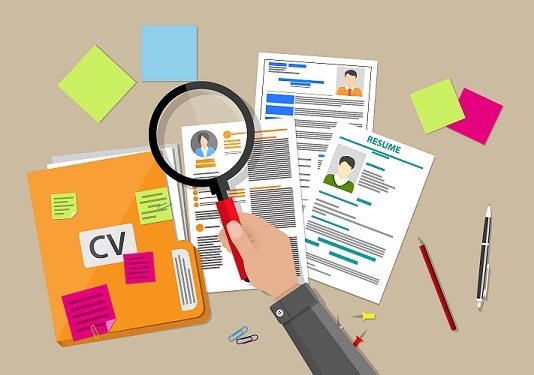 Usually, in a recruitment process 90% of the resumes obtained doesn’t fit the exact criteria. But still every resume is checked irrespective of the amount of time that is wasted. A resume parser acts as a compiler and interpreter as it builds the unstructured resume in a structured format. 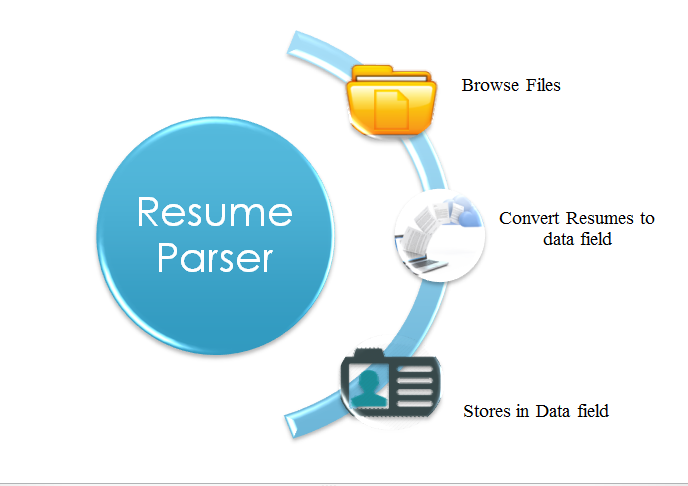 Resume Parser automatically segregates the information into various fields and parameters. By executing program instructions in a sequential format a parser builds up an abstract syntax tree. The syntax provides content related details and it’s abstract in nature as in fishes out only the relevant information. Resume Parser tool parses most of the key resume fields from any resume file with high accuracy. Resume parsing eliminates manual data entry and enables better search results. You can find the most pertinent candidates in your Hiring Software candidate database. Resumes can be submitted for parsing one file at a time, or multiple files in an archive format. Bulk Files can be parsed at a time. The Resume Parser supports all types of popular formats including .doc, .docx, .pdf, .rtf, and .txt. You can even parse resumes from attachments. Resume parser, analyses data and extracts into machine-readable output such as XML or JSON. Resume Parsing helps the recruiters insightfully by streamlining their recruiting process. Resume parsing or extraction spares recruiters time essentially in light of the fact that the HR’s don’t need to analyse heaps of resumes. Rather, the resume parsing creates the data, the HR’s require. In that way, HR’s can effortlessly compare the various profiles to find the right one. These days, resume parsing is getting automated with Artificial Intelligence. An AI uses NLP (Natural Language Processing) engine to interpret various resumes. Resume parsing services is generally combined with an ATS. Hence, it has a centralized database where the information is stored after parsing in an organized manner. Apart from that a resume parsing software is accompanied with a search feature to find out the relevant information.